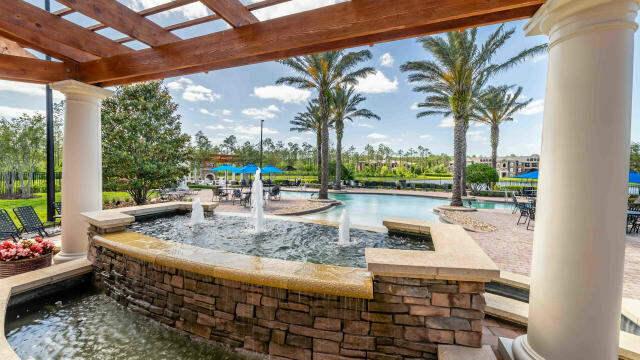 Soak up the best of the Sunshine State from your new apartment home at Integra Woods. 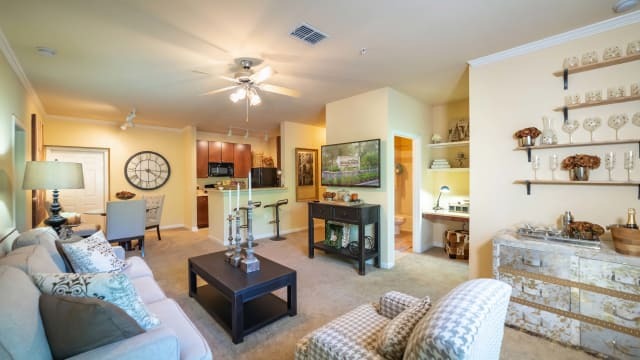 Beautifully located on a quiet residential-only road, our exquisite community offers one, two, and three bedroom apartments for rent near all the wonders of Palm Coast, FL. 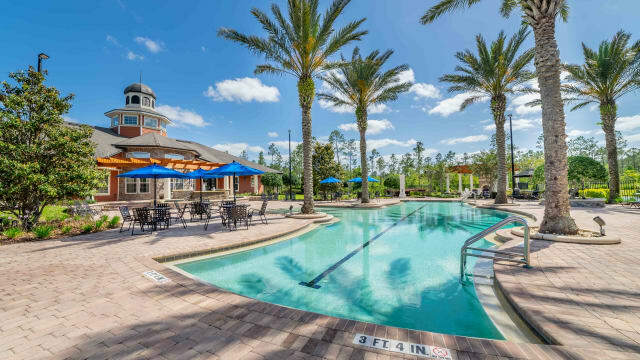 Minimize your commute to Daytona Beach International Airport and enjoy being only a few miles away from Florida Hospital Flagler with convenient access to I-95 and US-1. 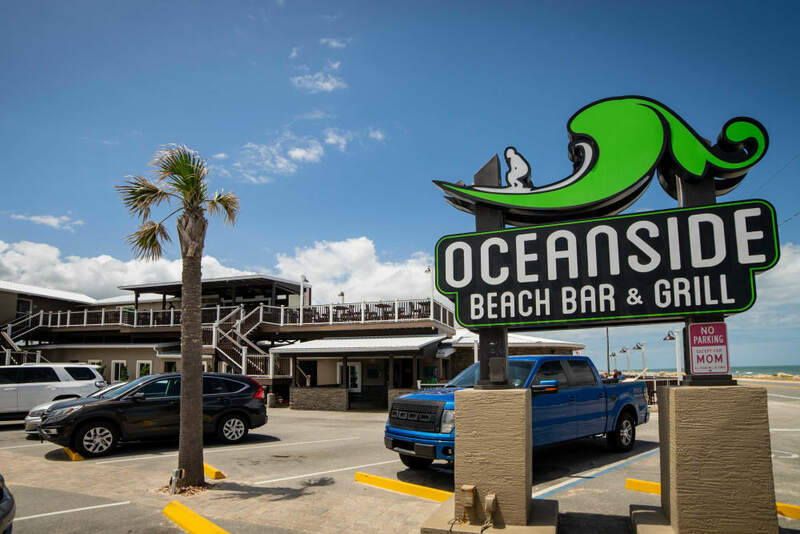 You’re less than a half-hour drive from Daytona State College, and a short trip from breathtaking outdoor adventure at Gamble Rogers Memorial State Recreation Area. 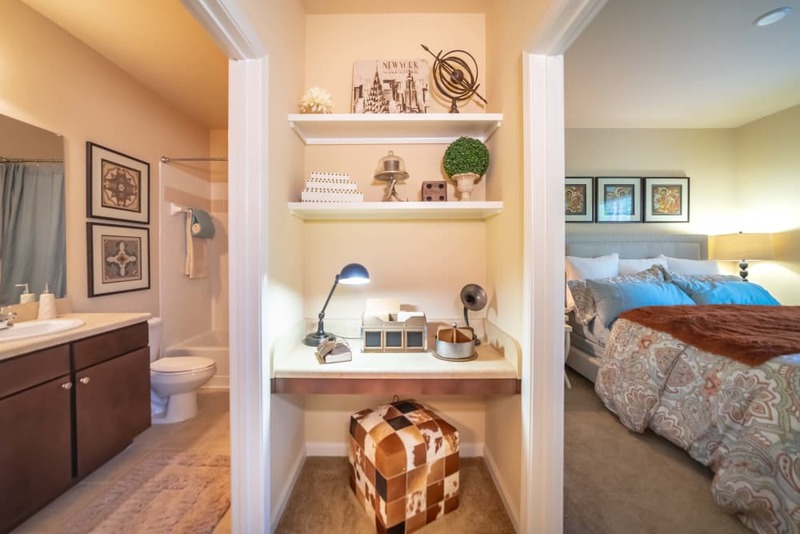 Find your perfect pet-friendly living space at Integra Woods. 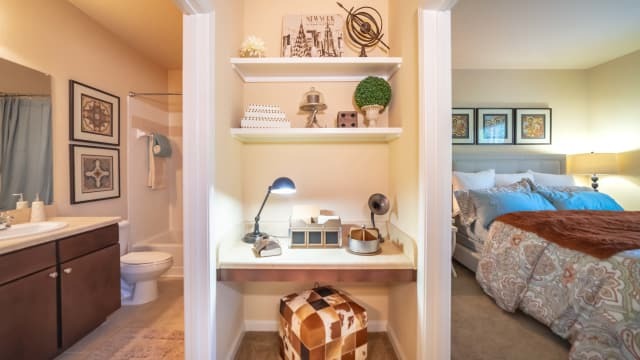 Chic and sophisticated interiors feature energy-efficient black GE appliances, custom cabinetry, and a private screened-in lanai. 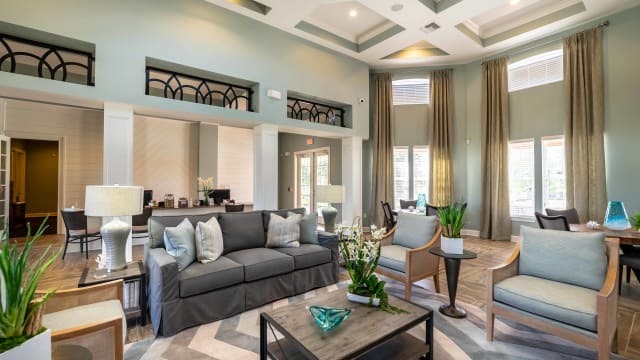 Our inviting clubhouse is the community hub for billiards, games on the flat screen, and lounging in front of the fireplace. 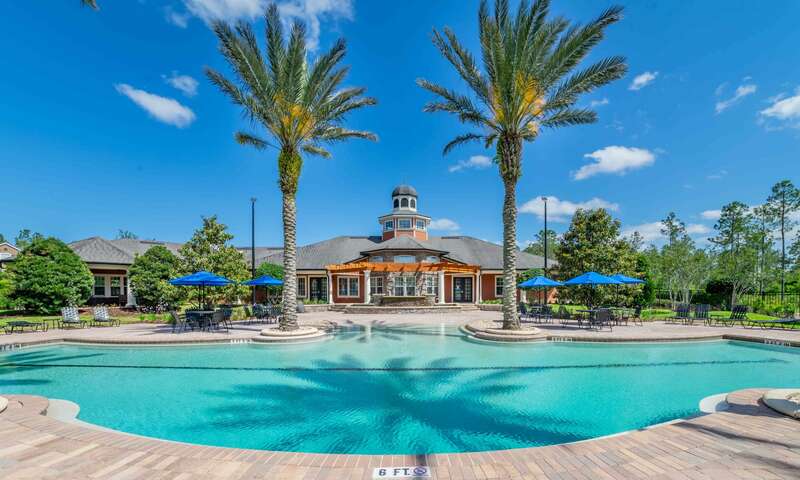 Stay fit in our full-size gym and resort-style pool. 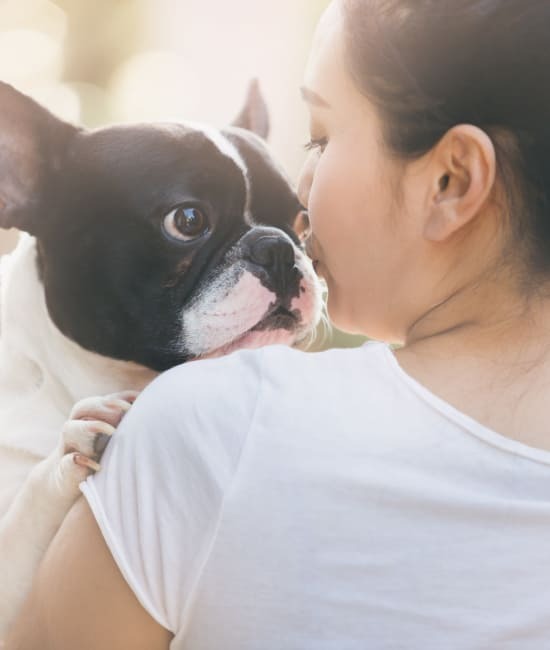 There’s a playground for the little ones, and a dog park for your four-legged family members. 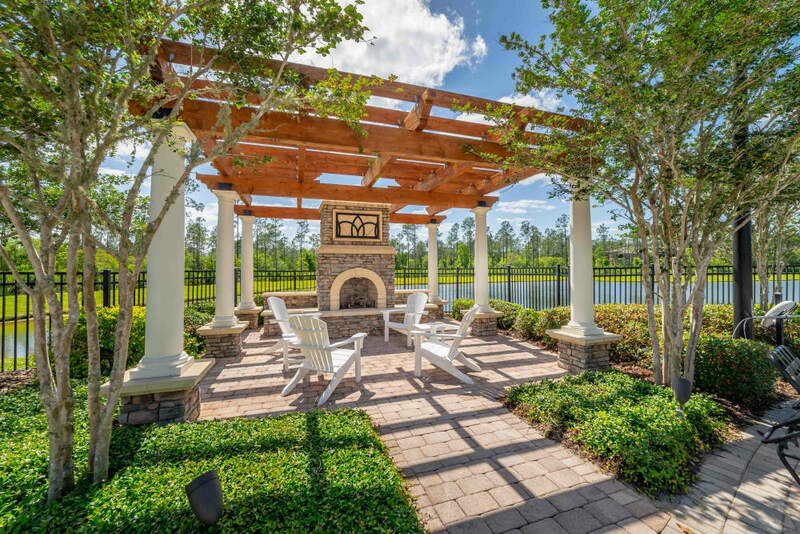 Come home to coastal living and tranquility at Integra Woods. 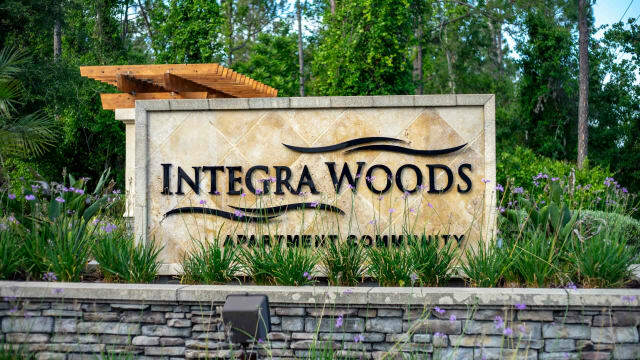 Learn about Integra Woods amenities. 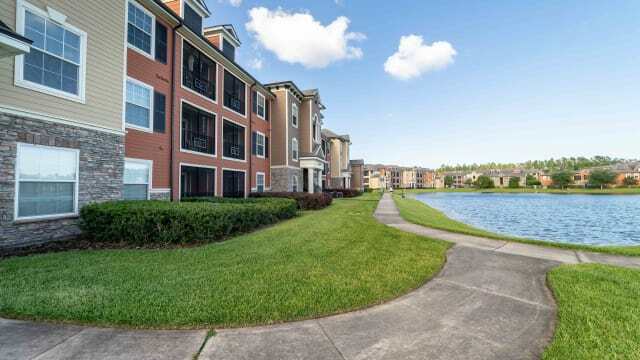 One of the most dynamic cities in the Deltona-Daytona Beach-Ormond Beach metro area, Palm Coast offers opportunities and attractions at every turn. Shop the racks at Palm Coast Landing at Town Center, and bring home the freshest local produce from Flagler Beach Farmers Market. Paddle the surf at Ormond Beach or build sand castles with your kids on the shore. 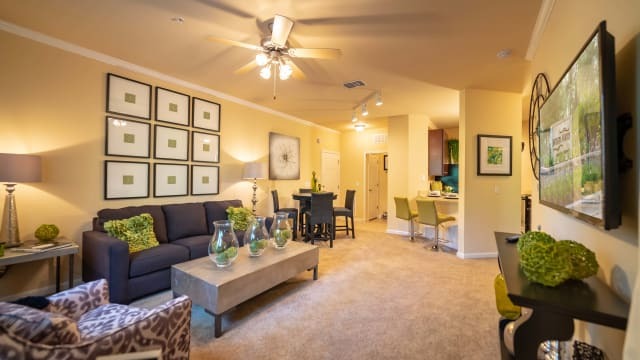 When you live at Integra Woods, work, play, and delicious dining are right in the neighborhood. 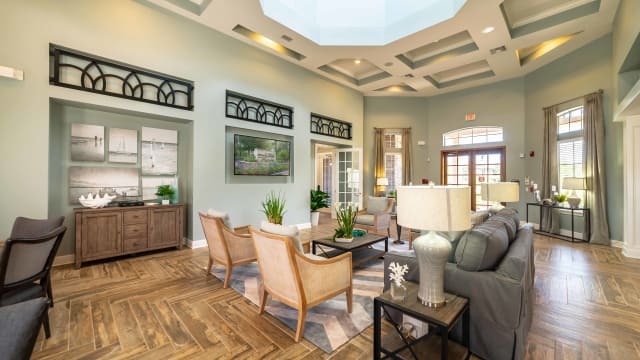 Schedule your personal tour today.